This once Perko�s family diner is on the market for only $55K. Very impressive sales and cash flow. Illness forces the sale of this family eatery. The facility is in great condition from the dining room through the kitchen. There is plenty of parking in this very busy shopping center located on the main drag in scenic Quincy, Ca. Take a step back to nature and enjoy this lucrative venture in this picturesque mountain community. This facility is approx. 2792 Sq. Ft. and rents for only $2233.60 base rent. 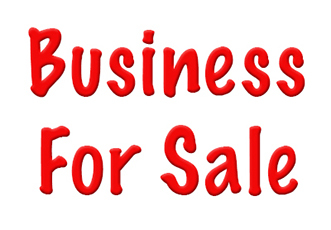 This is a rare opportunity to buy an existing restaurant for very little money.This is a Paramount Restaurant Brokers, Inc. DBA SellingRestaurants.com listing.